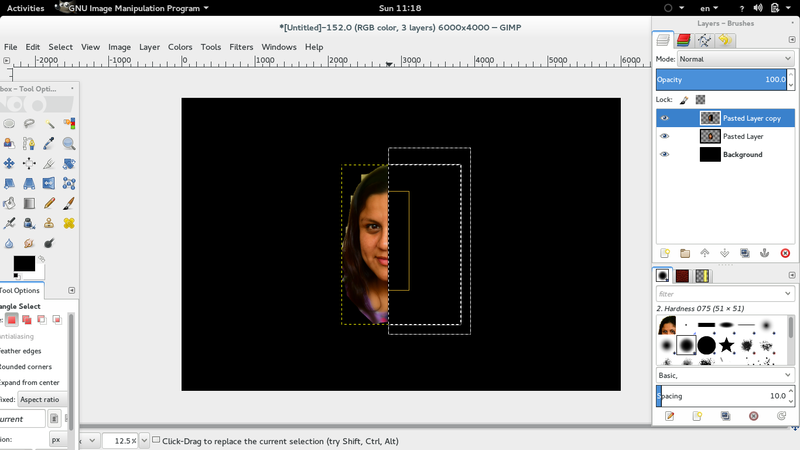 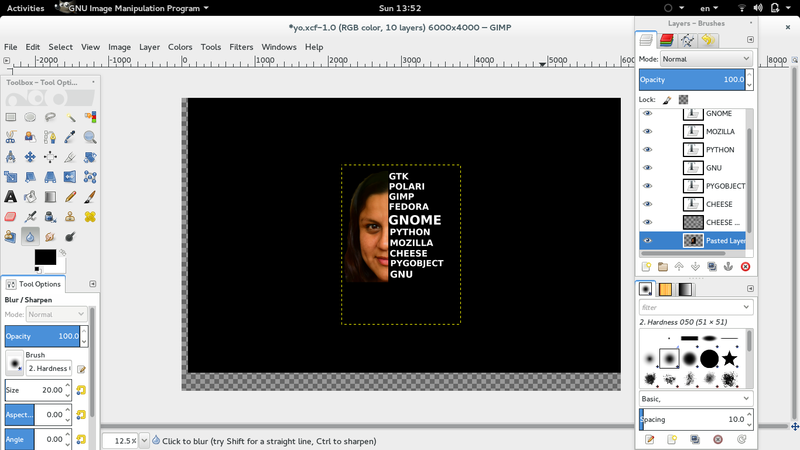 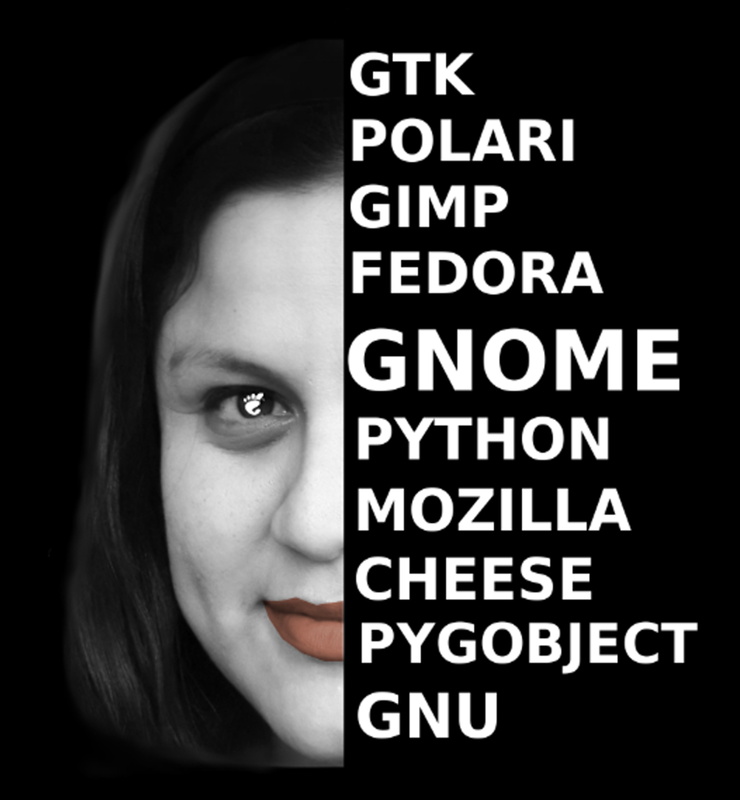 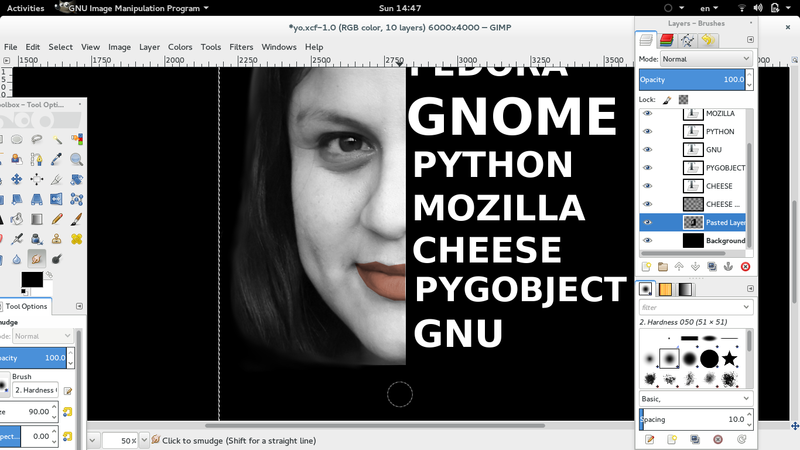 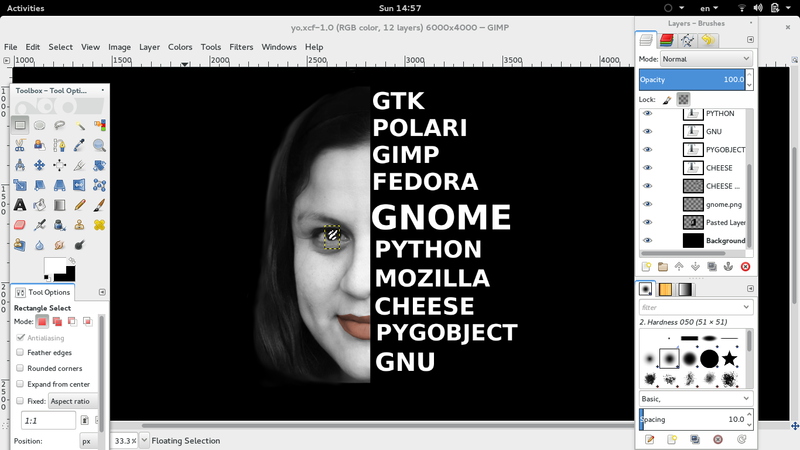 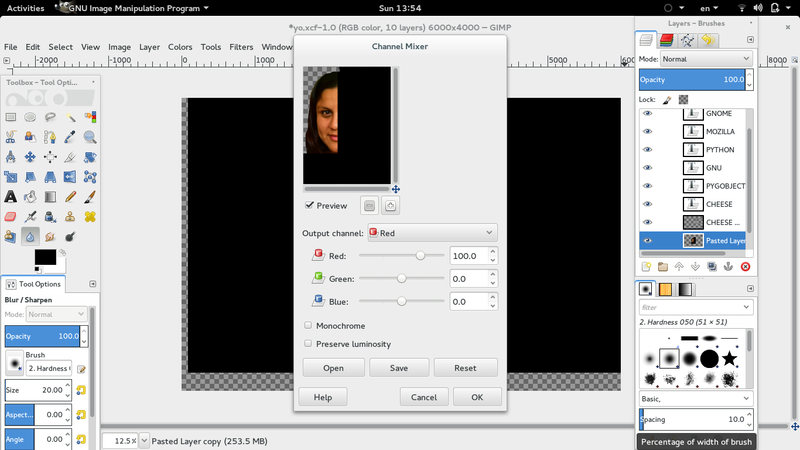 News From External Sources Operating System News Linux News Julita Inca Chiroque: GIMP rocks! 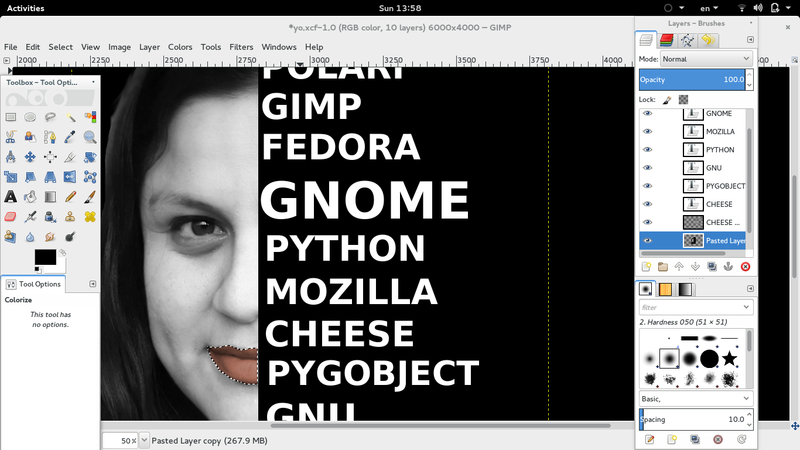 Julita Inca Chiroque: GIMP rocks! 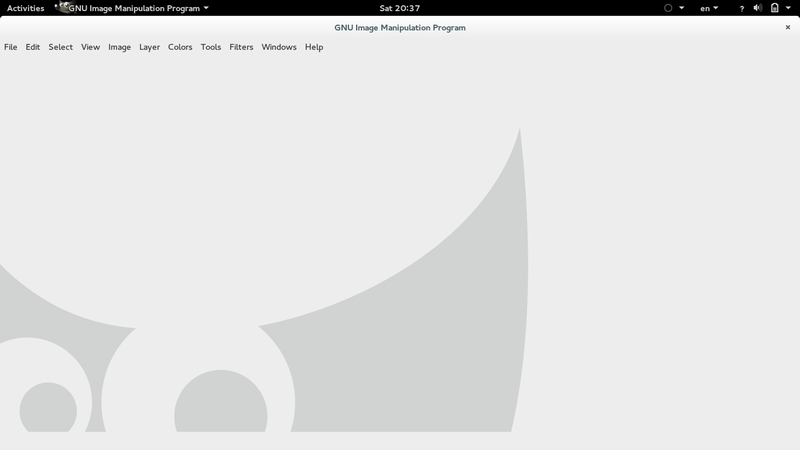 One problem that I used to have is to hide two main windows such as toolbox and tool-options that make my GIMP seems with nothing on it. 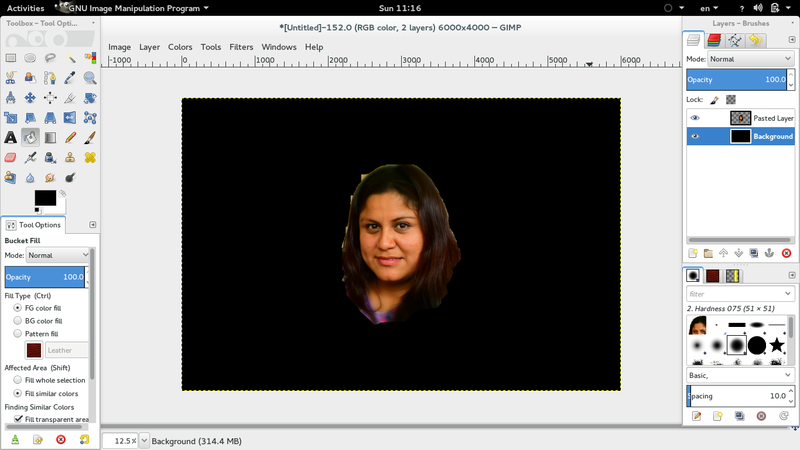 Original article title: Julita Inca Chiroque: GIMP rocks!. 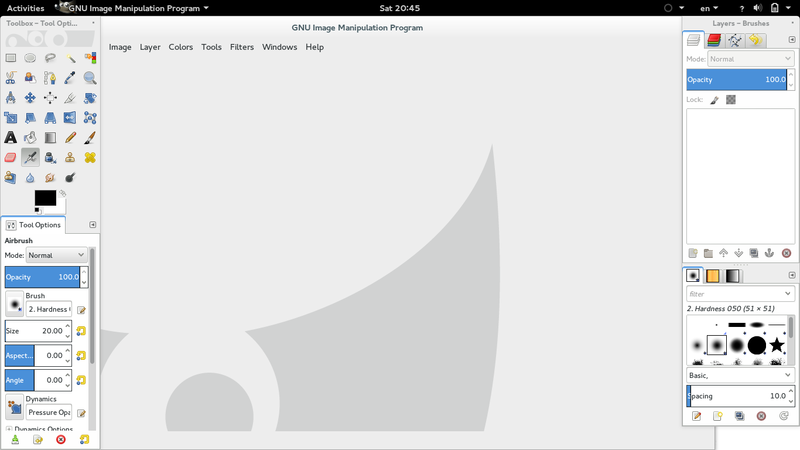 This full article can be read at: Julita Inca Chiroque: GIMP rocks!.